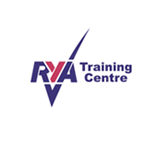 The RYA Power Schemes Instructor Handbook comprehensively covers the entire process of training as an RYA Power Instructor. 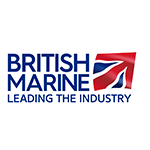 It includes information on the whole RYA Power Scheme, the instructing qualifications available through the RYA and the methods required to teach each of the courses, including inland waterways and personal watercraft. This is a valuable reference, full of top tips and background about how people learn. 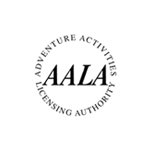 This edition includes full-colour illustrations, photographs and a logbook to record instructing activity and qualifications.